Chiropractic has grown into the largest natural healing profession in the western world and helps millions of people every day. It is supported by extensive scientific research and is a safe and effective approach to the treatment of health and well-being. Chiropractic helps to restore health by removing interference to your nervous system by adjusting injured or restricted joints, these are known as “subluxations” within the profession. How does Chiropractic help through restoring normal joint movement? Pain will often reduce because movement decreases the build up of inflammation. It will assist and strengthen the healing process and your mobility will improve. There is a beneficial effect on your nervous system which controls your whole body. What training do our Chiropractors have? Our Chiropractors Lisa, Angelo, Sam and Andrew, are highly trained practitioners completing a five year Masters course (or its equivalent) at University before being eligible to apply for government registration. They are all very experienced and have been practising for many years. All our Chiropractors at Back In Health are members of the Chiropractors’ Association of Australia. What should I expect on my first visit to the Chiropractor? On arrival our health care assistant will ask you to fill out a detailed medical history. This comprehensive review of your condition and medical history is important. It will help the practitioner to properly address your health concerns. – An assessment of your posture to see how it influences your condition. – A range of motion assessment to determine what movements are affected. – Relevant orthopedic and neurological tests to assist in the diagnosis of your condition. 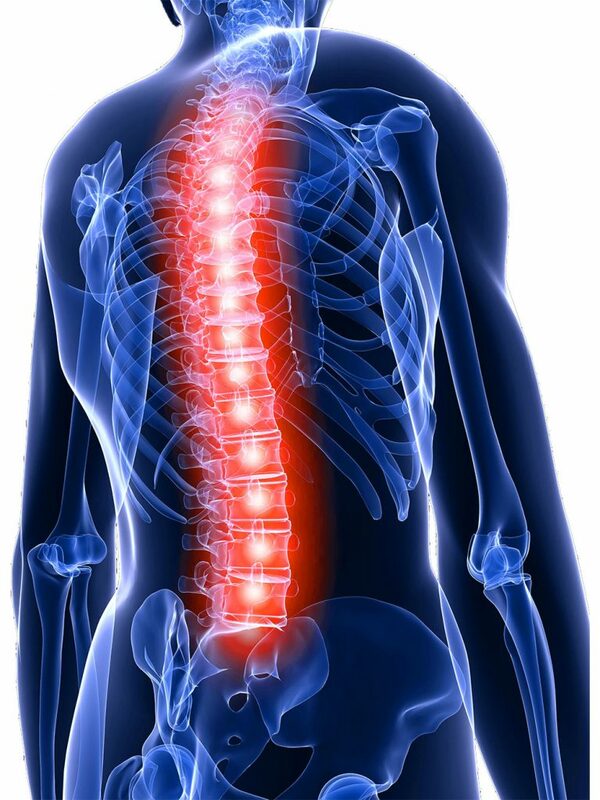 – Feeling the spine, joints and/or affected area to assess the type of injury. – If clinically indicated a referral for X-rays. Depending on the results of this detailed analysis necessary to help formulate a diagnosis of your condition, the Chiropractor may decide to continue with treatment or they may ask you to return at a later date particularly if X-rays need to be viewed first or more time is needed to analyse your results. – Discuss your examination results and explain in simple language what the problem is. – Discuss if chiropractic care is appropriate for your condition and how you may benefit. If it is not appropriate the chiropractor will refer you to the appropriate health care practitioner. – Recommend your best treatment options. – Commence treatment with your permission. You will need to allow 15 minutes to complete the medical history, and the first consultation with the Chiropractor takes approximately 30 to 45 minutes. We recommend you allow an hour and a half for your first consultation. What do I need bring to my appointment? 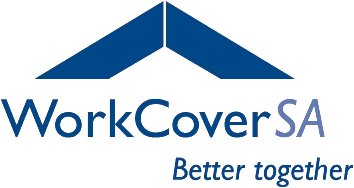 – Any referrals, X-rays and reports that may be relevant to your consultation. 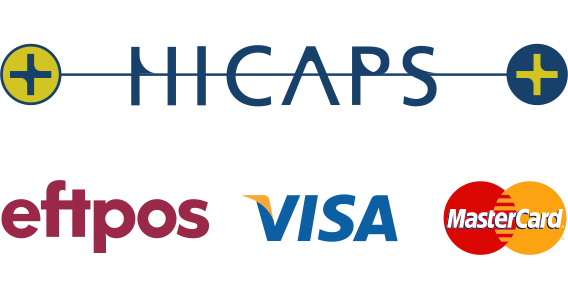 – Private health fund card as Hicaps is available for this service. Cash, cheque or credit card will be required for the gap payment. What Techniques or Methods do our Chiropractors use? There are many different types of chiropractic techniques or treatments used to restore restricted joint movement that can be tailored to suit your needs and help you to achieve better health naturally. These are hand held instruments that deliver a gentle impulse. They can be used to adjust most of the joints of the body. Involves testing your muscles to identify underlying causes of symptoms whether physical, chemical or emotional. Traditional 'hands-on' adjustment methods that are often associated with and used by most Chiropractors. This technique uses a special table. Sections of the table drop slightly to aid the chiropractic adjustment. Holistic technique used to treat and balance your body to restore nerve function and normal energy flows. This technique uses triangular blocks placed under the pelvis allowing your body to self-correct imbalances. This is a powerfully effective but gentle holistic technique used to treat and balance your body. A technique used to identify and minimise the effect of underlying emotional stresses on physical conditions. Instrument soft tissue mobilization to address scar tissue, fascial restrictions and detect chronic inflammation. A soft tissue technique that utilizes acupuncture needles to release myofascial trigger points.